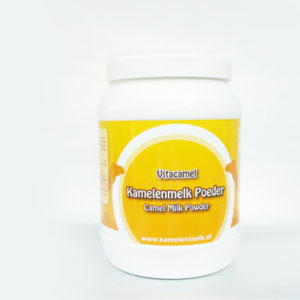 Dr. Hinkle has just completed a six-month study with a small group of Alzheimer’s patients and camel milk. Dr. Hinkle worked with nine patients who were all in early stages of Alzheimer’s and the results “were very promising,” states Dr. Hinkle. Patients became more vocal and interacted with others more and were able to participate in conversations as well as remember conversations from previous days. Patients were able to complete tasks and remain on target until tasks were completed. Memory recall improved when patients were asked to remember specific dates or events. “I am very pleased with the results of the study,” states Dr. Hinkle. “But we need to see what the long-term benefits will be with patients and we also need to work with specialists involving a long-term study with more patients so that we may track those patients for several years. We know from recent research completed that camel milk antibodies are able to cross the brain barrier and therefore we can piggyback specific supplements and medications, etc., with each patient to cross the brain barrier in order to work toward improving the symptoms and to hopefully stop the progression of Alzheimer’s,” says Dr. Hinkle. 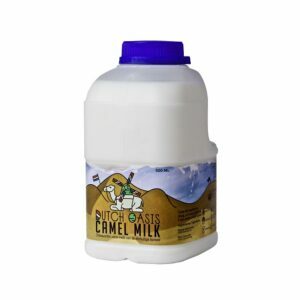 See her blog Camel Milk Health by Dr. Millie Hinkle for a more information on the Alzheimer’s study.